We have a new free ebook to share! 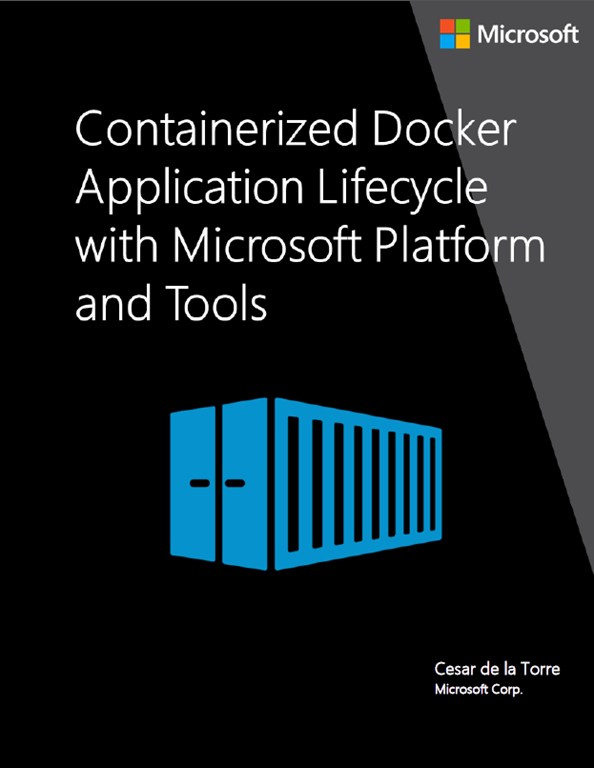 This ebook, Containerized Docker Application Lifecycle with Microsoft Tools and Platform, by Cesar de la Torre, was published by the Microsoft DevDiv team. In this post you’ll learn how to structure a Visual Studio solution that uses React for the front-end and ASP.NET Web API for the back-end, how to use webpack and npm together with Visual Studio and how to easily make your applications realtime. Speech is how we interact with each other and now we’re at the verge of using speech to also interact with all our smart devices. The recent launch of Bot Framework and Cognitive Services at the Build 2016 conference is a step toward that vision. What’s So Great About Tuples? String functions return a string. Integer functions return an integer. Ugh, so boring. Fortunately, Microsoft knows all about boring, and it decided to do something about it: tuples. With the new tuple technology included in C# 7.0 and Visual Studio 2017, you can craft functions that return more than one value. Virtual Panel: What’s Next for .NET? A lot happened in the last year in the .NET ecosystem. Things are moving fast on several fronts: Xamarin, UWP, .NET Core, .NET native, F#, open source, etc. In this virtual panel, Richard Lander, Phillip Carter, Phil Haack and Miguel de Icaza talk about this movement in all aspects: cross-platform, cloud, mobile, web apps and universal apps. While Entity Framework Core’s in-memory store works great for many scenarios, there are some situations where it might be better to run our tests against a real relational database. In this article Dave Paquette walks us through setting up integration tests with Entity Framework Core and SQL Server. 13 interview questions around .net, every developer should be able to answer. This post highlights two great Angular and ASP.NET Core starter templates, that not only contain configurations for webpack 1 and webpack 2, but also support a ton of other Angular and ASP.NET features implemented for you. ASP.NET Core logging framework is an intelligent one and Gunnar Peipman presents us how to setup the, so called defensive logging, that helps us have intelligent logs but still avoid putting additional load to system when it’s not needed. With Windows 10, Microsoft made the shift to delivering Windows as a service which introduces a new way for how it's built, deployed and serviced. 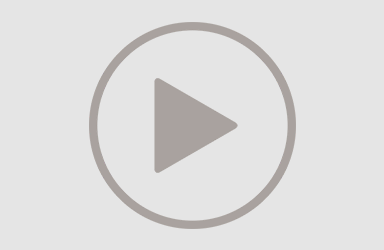 In this episode, I am joined by Phil Japikse for a chat about design patterns. Software design patterns have been around long before the MVC Framework gained momentum. Phil starts with a review of Robert C. Martin’s (Uncle Bob) SOLID macronym. After building the proper foundation,he reviews several design patterns, their C# implementation and when and how they should be used in modern software development. Yesterday we released our unit test execution infrastructure as an open source project. You’ll also find an open source project with the documentation. VSTest is a very extensible unit test execution framework. The base engine, discovers tests and runs them. It can parallelize across cores, provides process isolation and can integrate with Visual Studio. It has extensibility for different test frameworks, code coverage, test impact analysis, data collection, test result reporting and much more. A library that provides a set of helper extension methods to simplify data collection processing, in a manner which keeps to the spirit of LINQ.